Kate is a light in the tunnel of mental illness. She erases stigma at every turn, speaking boldly about her bipolar disorder and other mental health diagnoses. She graduated in May 2014 with her Executive Masters of Business Administration degree from the University of Missouri-Kansas City. She is one of those go-getters in the world, but she has always held her passion for mental health in the highest regards. Kate speaks to numerous consumers, practitioners, law enforcement professionals and the general public through a speaker’s bureau for NAMI in Kansas City. What’s special about Kate is not just all the speaking she does, but the listening that accompanies it as well. For every time she opens up about herself, she makes people feel as though they too can share their stories. She has spent countless hours listening to people from all different backgrounds, with many different diagnoses, that simply needed someone to “get it.” She also acts as a resource for her therapist, speaking with other individuals who may not be as far along in their journey as she is. In addition, she was recently featured in the Kansas City Public Television (KCPT) film titled Lost Minds: Kansas City’s Mental Health Crisis, a documentary which focuses on the growing number of confrontations between people with mental illness and police of Kansas City’s streets. Kate is a perpetual face and voice for individuals living with mental illness. Her strength is breathtaking, her resilience is admirable, and her drive to help the cause of mental health awareness is simply unparalleled. Click here to view the video interview with Kate Certain and her guests. Through his involvement at multiple levels of the State’s mental health system, Cory is an active and effective participant in public policy discussions that impact persons served by the Missouri Department of Mental Health (DMH). Cory brings a dynamic public policy perspective to the table because of his experience as a consumer of DMH services, as well as his strong interest in advocacy. These experiences provide him with an understanding of the mental health system that is unique among public policy participants. He understands the services and the service system, as well as the budgetary and legislative processes that ultimately shape the quality and extent of services in Missouri. He has testified before legislative committees at the State Capitol, collaborating with legislators and their staff, to maximize resources for persons with disabilities. He has also participated in several public policy discussions including Medicaid expansion, DMH service system reorganization, and transitioning of students from school to the workforce. Cory has always displayed strong leadership skills. He graduated high school as class Valedictorian and served as Secretary of the Student Leadership Council at Missouri School for the Blind. 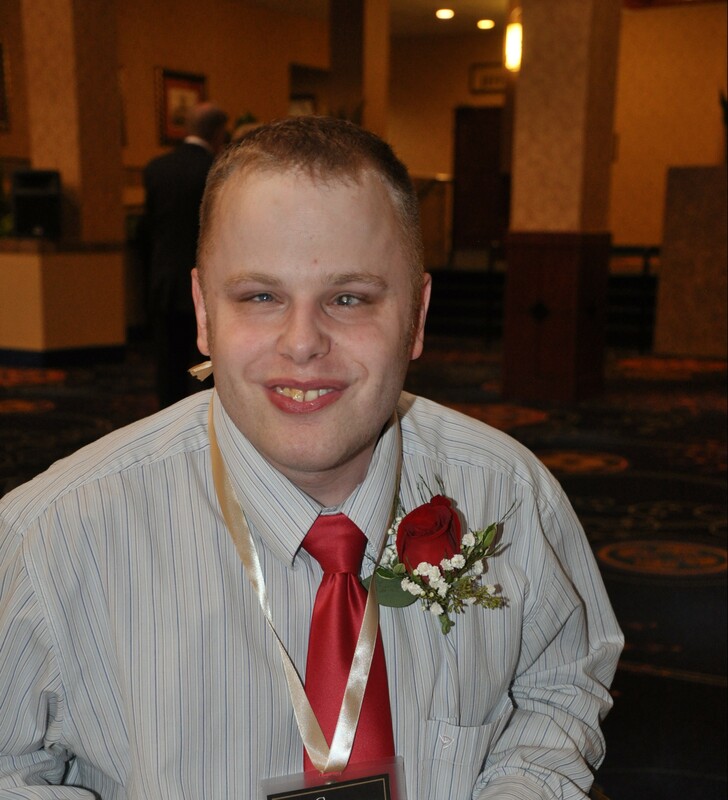 He is currently a member of the Central Missouri Regional Office Advisory Council for persons with developmental disabilities, advising the office on the needs of consumers. 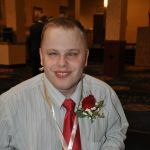 In addition, he is a member of the DMH Regional Office Community Connections Stakeholders Group, St. Louis Chapter of the People First of Missouri, Missouri Council of the Blind, and the national Federation of the Blind of Missouri. Previously, he worked as an intern for State Representative Sue Allen, and as the Chairperson of the Medicaid Expansion Sub-Committee for the Disability Coalition on Health Care Reform. Cory’s energy and input are helping to shape the future of public policy for persons with disabilities now, and for years to come. View the video interview with Cory McMahon and his guests. Christine inspires each and every person she touches with her story of resolve and courage, and daily extends a helping hand to others. Her incredible determination drove her to find her place in mainstream life. Christine is an internationally recognized author and speaker on the social injustices facing underserved populations today. As a survivor of human trafficking, homelessness, and addiction, Christine – now blind as a result of a disease that forced her to choose between her unborn child and her eyesight – is on a mission to bring justice and awareness to the forefront of social change through education and unconditional love. Today, Christine uses her life experience and education to work as an advocate for trafficking victims, the homeless, recovering addicts, ex-offenders and disabled populations. She has brought positive, compassionate attention to the subject of recovery, and perspective on the disease of addiction. 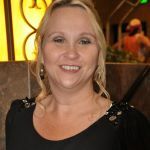 She is the author of Cry Purple: One Woman’s Journey through Homelessness, Crack Addiction and Prison to Blindness, Motherhood and Happiness, a compilation of “defining moments” that provide a glimpse into the life of her addiction. She has been featured locally and nationally on various media outlets including radio, NBC, CBS, FOX and NPR. In addition, this past year, she played a significant role in changing state legislation to allow drug felons access to food stamps. 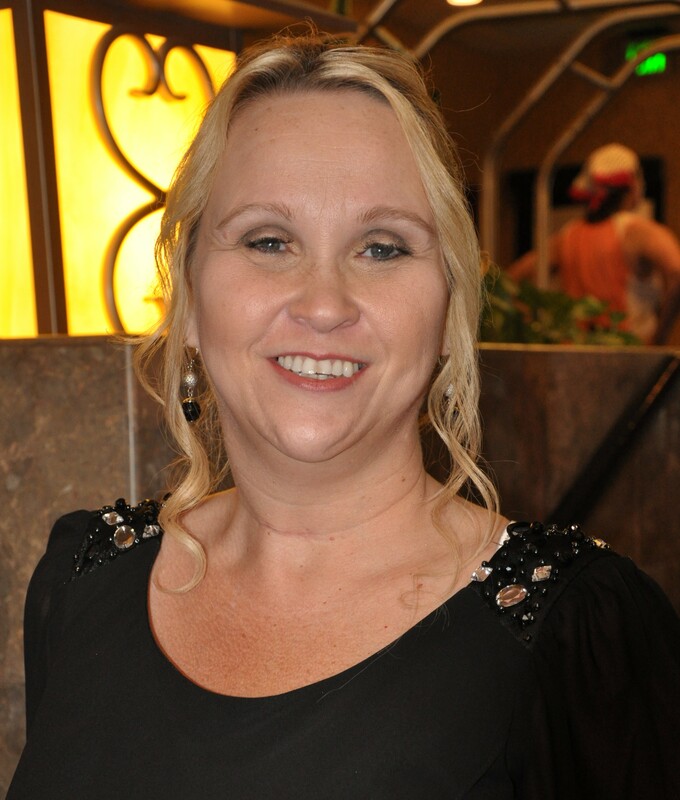 Currently living in St. Charles and working in the Kansas City area, Christine is a proud mother and active advocate. 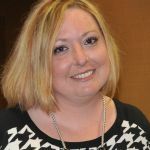 She holds a seat on the Missouri Alcohol and Drug State Advisory Council and numerous other community, state, and national boards and committees. 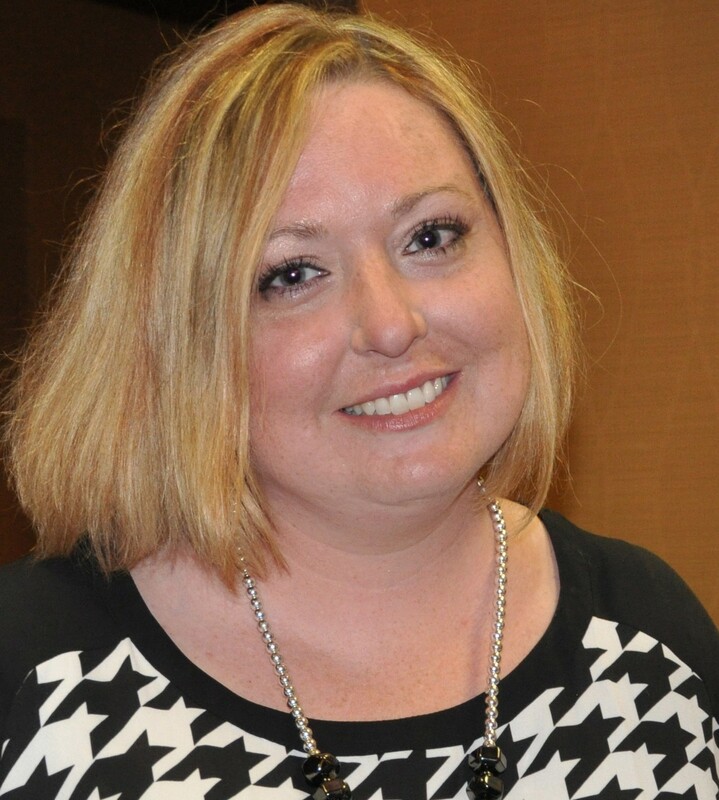 She volunteers to share her story with non-profit organizations, universities, foundations, state agencies, and churches to continue her efforts in raising awareness and public understanding of the disease of addiction. Christine’s story not only inspires others on their recovery journey, but helps professionals and the general public to understand the societal stigma and barriers of addiction. Her perseverance and tireless efforts to help others, in spite of her daily challenges, is astounding. Click here to view the video interview with Christine McDonald and her guests.